The one & only and the Fabulous JASON COZMO joins Your Cre8tivty plus a special guest-host Cat Palmer (Episode #009) into the basement of Hatch Family Chocolates! 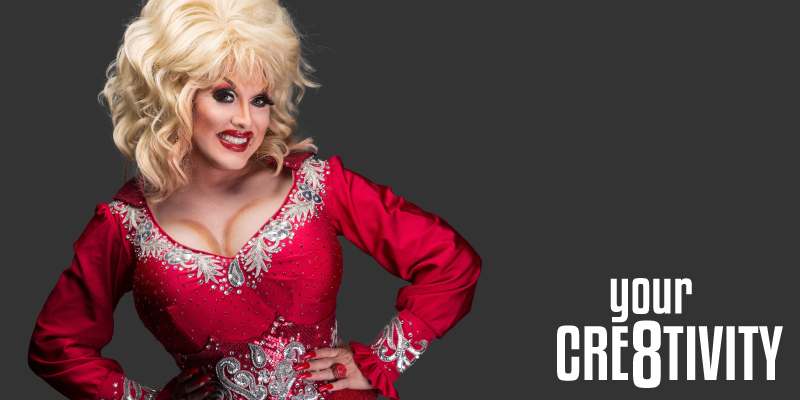 They dive into his past, his journeys around the country and the creation of Salt Lake’s Viva La Diva Show! What Type Of Conditions Are You The Most Creative For You? BLOG 010: "Comedian Jenna Kim Jones"
PODCAST 042: "Comedian Jason Harvey"
PODCAST 013: "Comedian Andy Gold"